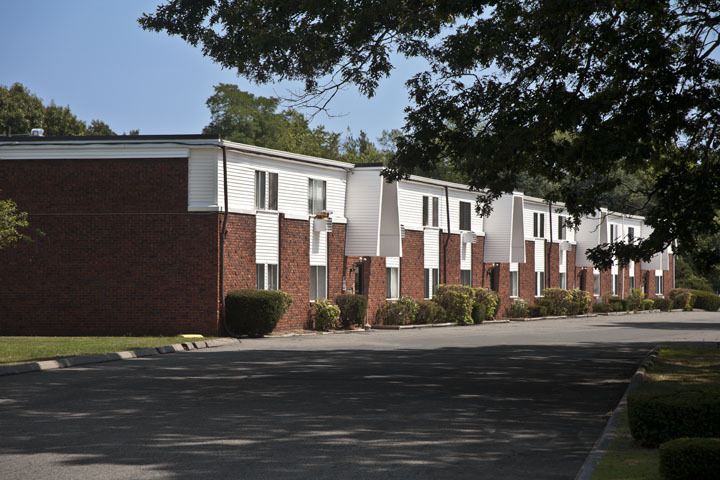 Located in Warwick, Sandy Lane Apartments offers the convenience of being close to both shopping and the local beaches. 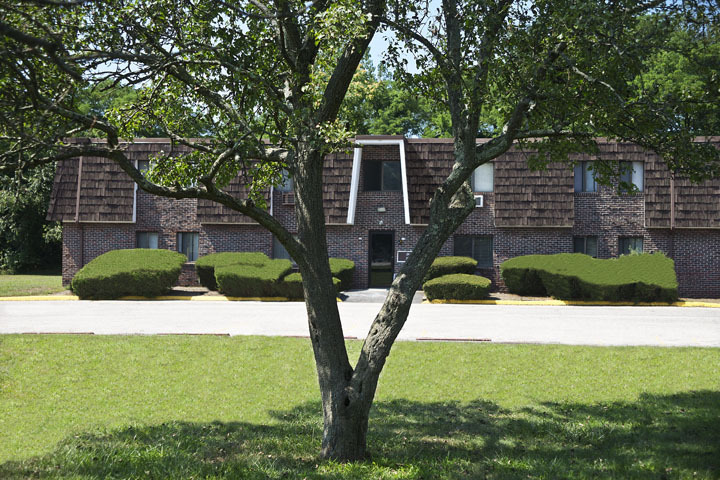 Our apartments are spacious and closet space is abundant. 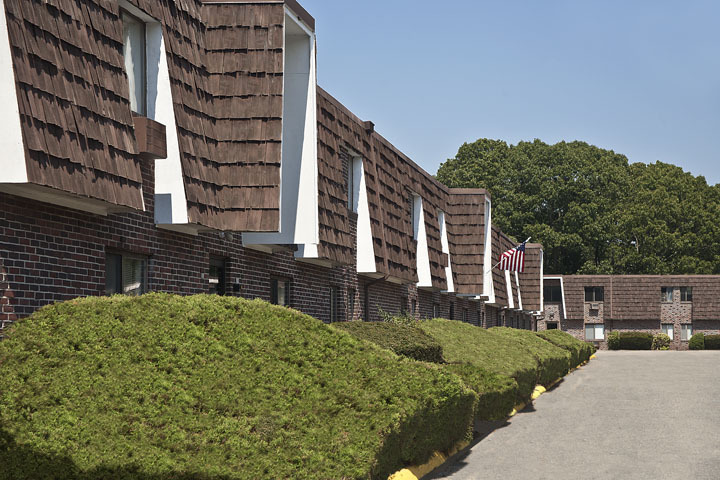 Sandy Lane is family living at its best. This is a family-friendly atmosphere for both young and old. Our on-site staff is friendly, welcoming, and ready to provide the quality and professional service synonymous with DFI. 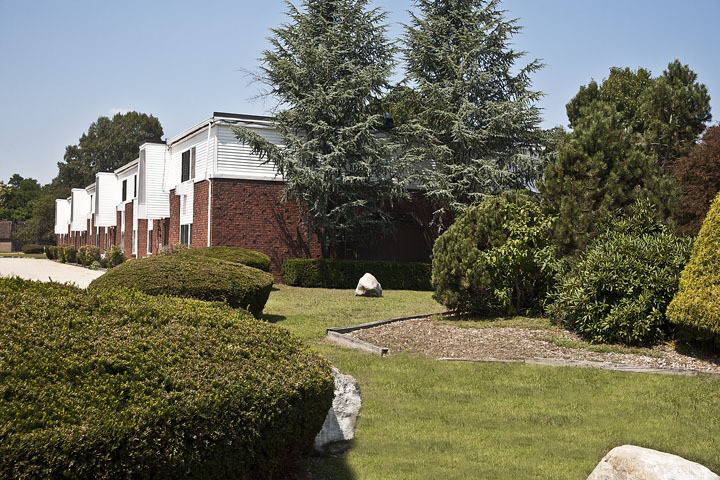 Don’t miss these lovely apartments for rent in Warwick, RI!